The first-place winning team will receive a half-day messaging session from Launch Marketing focused on refining key messages for their company, which can be leveraged as they secure funding, develop partnerships, grow their customer base and more. HackOut is the first-ever, two-day, LGBT-oriented hackathon presented by StartOut. 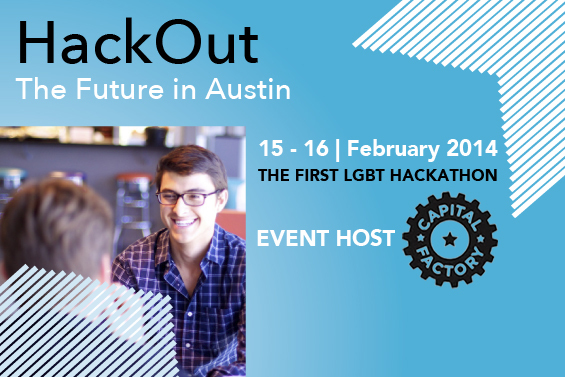 The Austin Chapter of Startout presents HackOut, the world's first-ever LGBT-oriented hackathon. 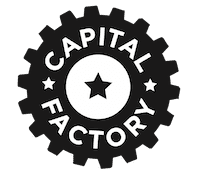 In the spectacular Capital Factory co-working space, we'll get together to present ideas, team up, and build great hacks that may turn into great companies. Two days of hacking with a break from midnight to 7am. We've got sponsorship and prizes from Capital Factory (venue), Curious Cat Company, Facebook, Google, Hirestarter, HomeStart, Launch Marketing, Jones Spross PLLC, KCL Foundation, Mortgage Portfolio Services, Rackspace, Stripe and Thinktiv. And we're looking forward to welcoming teams and participants from around the US and around the world. Register more than a week in advance to get free cloud credits to run your hack! 5:30pm – 7:00pm: Cocktail Hour / You’ve survived… let’s celebrate! 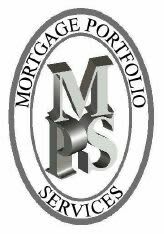 Categories are not limited to specific target areas. Any viable business idea or non-profit idea is welcome. Sign up for HackOut at http://startout.org/events/hackout-austin-2014. Limited student travel scholarships are available. Please register for HackOut and then submit a brief email describing your background, entrepreneurial aspirations, and travel needs to hackout@startout.org. Applications are due by 5:00 pm Central, January 10, 2014. 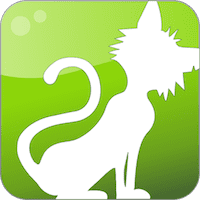 Register for a free account on Challenge Post (www.challengepost.com). If you want to use your free $2000 in Google Cloud credits during HackOut, you must register with Google Cloud by Friday, February 7, 2014. Construct your demo according to the rules below and complete your submission on Challenge Post by 1:00 pm CST on Sunday, February 16, 2014.